Looks good and helps you make good coffee. 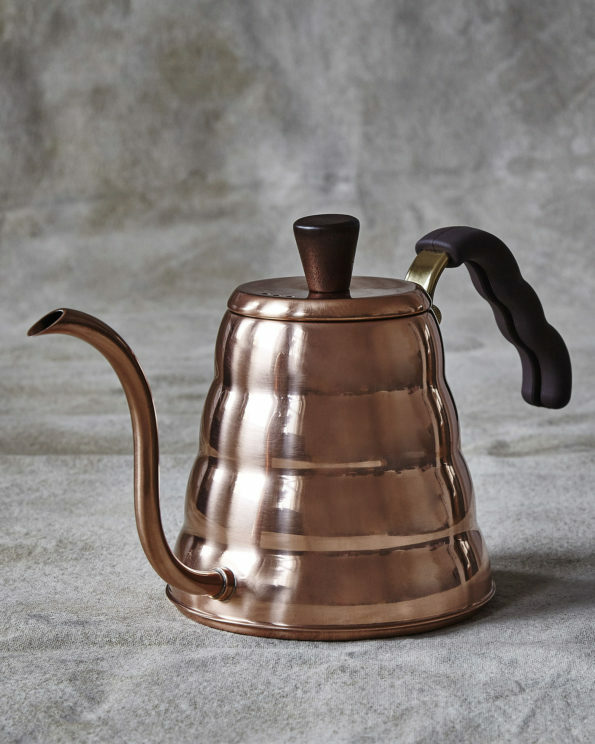 A pleasure to look at and to hold, this kettle enables accurate, steady pouring. Holds 600 ml water. See our brew guide section for film of the kettle in use.